Sheffield’s William Sterndale Bennett (1816–1875) is a forgotten genius. His cantata The Woman of Samaria was hugely popular in its time but is rarely performed today. 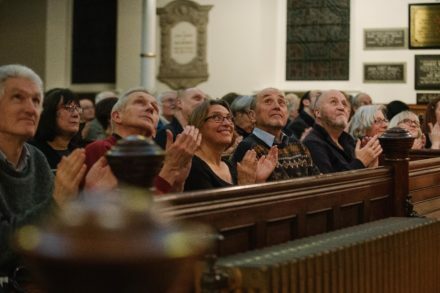 Who better to lead a much-deserved revival than Sheffield’s own Sterndale Singers?